Most people learn things about their cameras and lenses even about photography from what we hear and see around us. Sometimes, we don’t even question them, instead, accept those things as the way to do them. Since, nobody questions the way we do things, not even ourselves, we end up repeating some of our mistakes. One prime example is the way we care for our lenses. When I started photography, I saw veterans blowing a warm huff onto their lenses and wiping them away with a cloth. For the longest time, I thought that was the way to clean the lenses. Then I researched found various liquid solutions that mostly were prepackaged household window washing fluid. They contained chemicals that would clean the windows also over a period of time cause damage to the fine coating on the front element of the lens. It did not take a genius to figure out that alcohol and other chemicals in these solutions were merely designed to clean windows not lenses with special coatings. I asked and researched. Everyone seemed to be baffled by the question “is there a better way to clean a lens ?” Some even took out their lens and began huffing and wiping away to show me how it was done. I watched in amazement. They had no idea. Whether you use your equipment or store it, proper care must be given to ensure that your lenses are in excellent condition. 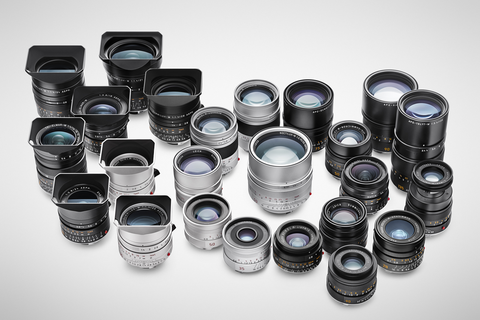 Caring for your stored lenses is as important as the ones you use frequently. 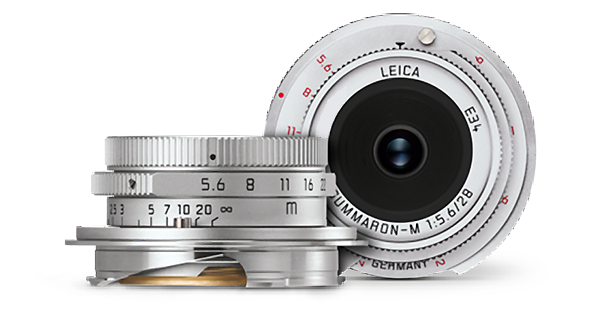 I had a friend of mine who had inherited his grandfather’s Leica lens collection. He did not have any interest in photography, so he had the lenses stored in their boxes in the basement. After about ten years, he decided that he wanted to take up photography and attend one of my workshops. So, he invited me to his house. We had dinner and after dinner, he showed me the Leica boxes he had brought up from the basement. We opened each box one by one. All of the lenses without exception had mold. He asked, “I did not use them. How could they have mold ?” What he did not know was proper maintenance and caring for lenses must be done periodically even if they are stored. If proper care is not given all lenses will be damaged regardless how well they are made. Lens optics are made of hard, durable glass and often have advanced coatings applied to assist with the optimum performance of the lens. These lens coatings are more vulnerable to scratches and damage from chemicals and improper care. Let it be understood that all exposed front lens elements are affected by the environment they are exposed to; these include temperature, moisture, pollution and external contact including fingerprints, dirt, dust, and oil. It is for this reason; you must keep your lenses free from external contact by avoiding any contact with impure materials. These include fiber clothes, any clothing which has had contact with your skin, any chemicals, liquids that contain cleaning solvents, alcohol, and tap water or water that has been treated with chemicals including chlorine. When you use your lenses, they are going to get dirty. This cannot be avoided. 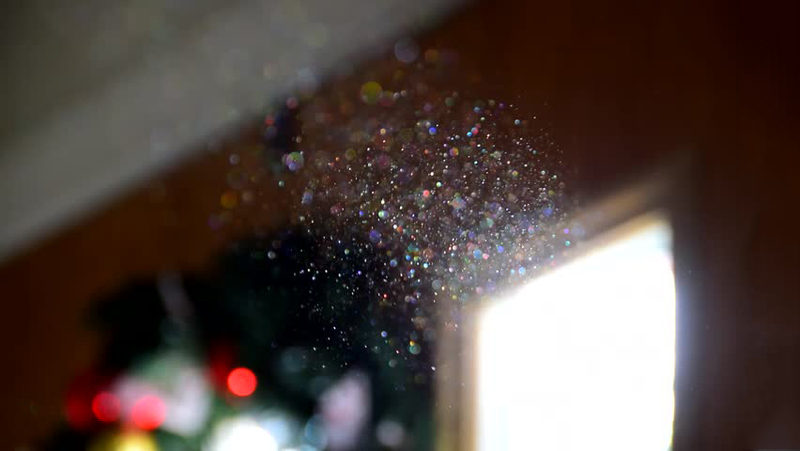 Air has dust particles floating that eventually will land on your lens. Dust is omnipresent and whether you want it or not dust will get inside your lens. This is the reason why some lens manufacturers have built factories in the middle of the ocean to cut down on the land dust. They go to great lengths to ensure that dust particles don’t make their way into the lens during the assembly process. 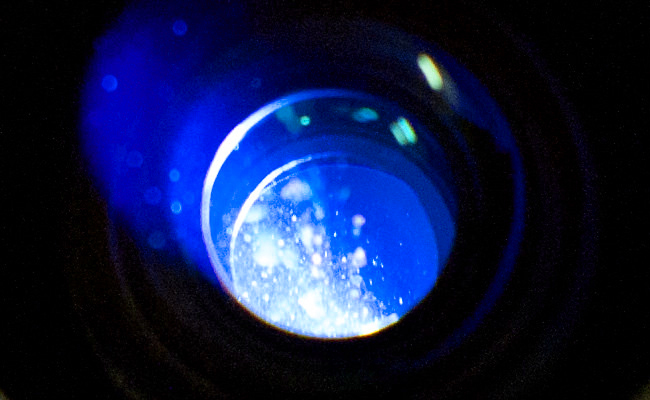 Despite all these precautions, under the microscope dust particles are present on the lens elements. Thankfully, these dust particles don’t affect the operation of the lens. 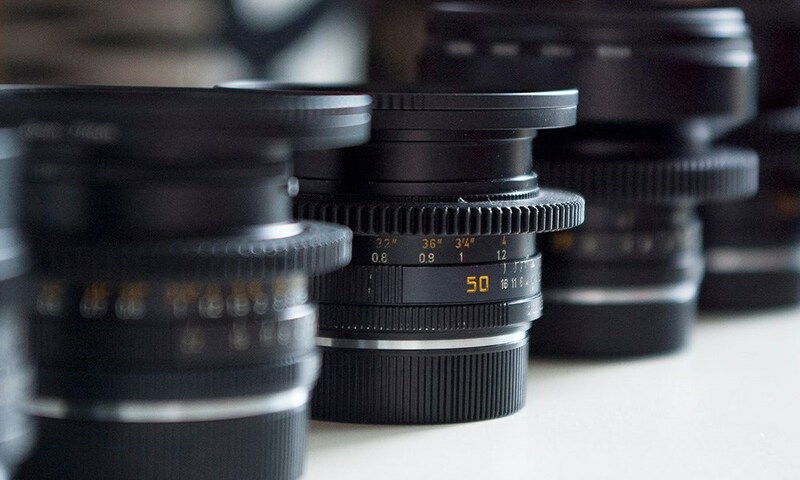 In fact, lenses that are two decades old will perform perfectly with no effect on image quality if they are properly cared for even though they may have been exposed to dust for years. It is important to remember that whether you buy lenses used or new the dust a few specs of dust on the inside or outside will not affect on image quality. This is especially true for telephoto lenses. Remember dust is everywhere, but most of the damage comes from improper care of lenses by their owners especially when they attempt to perform improper cleaning procedures on the exterior lens element. One of the common misconceptions is that by buying expensive solvents and finer cloths to clean lenses. Nothing could be further from the truth. 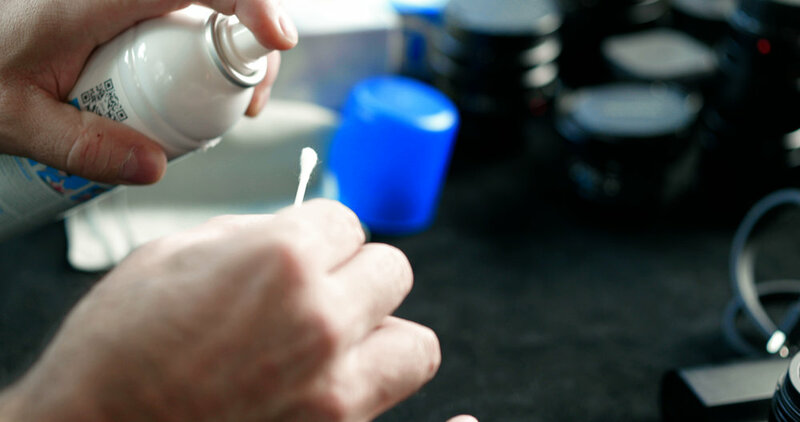 As most solvents are overpriced for the quantity they hold and are not appropriate for use on lens elements that are coated with advance coatings. Those liquids you end up paying a hefty price tag are merely repackaged household window cleaning liquids. They do more damage than good when they are used to clean lens surfaces. This is because when these liquids were designed, they were intended to remove all dirt and oil which meant that no actual attention was given to protect lens coatings. They had one job to do, and that was to clean all from glass, that is what they do. In fact, most of the times these solvents have ammonia, alcohol or some other derivative solvent base to remove oil and all other surface material which means that if you are using these solvents, you are exposing your lens to possible irreversible damage. Second biggest enemy of lenses is the human breath. Yes, human breath. Most people forget that their elementary biology lesson perhaps in which human digestive system was explained. Digestion begins in the mouth, not in the stomach. 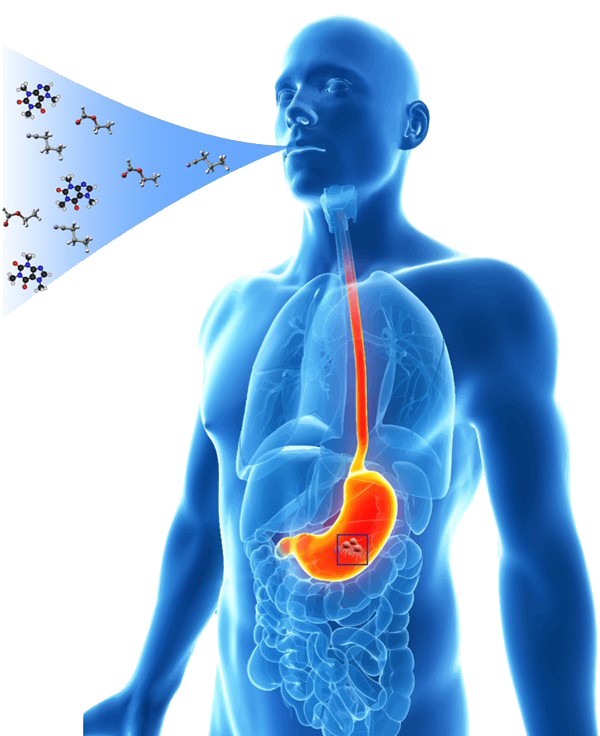 In fact, your saliva has enzymes that are designed to eat away, digest, what you are ingesting. 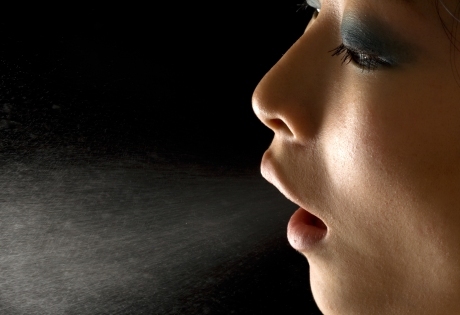 What that means is that your saliva contains acids that act upon food or anything that they come into contact with. If you are huffing your breath’s moisture in the hopes of cleaning your lenses, you are actually coating your lenses with acidic enzyme moisture. These enzymes have an adverse impact on the lens elements of your lenses that over extended period of use will result in your lens coating to be damaged. Remember you are transporting your lenses in bags most of the times. 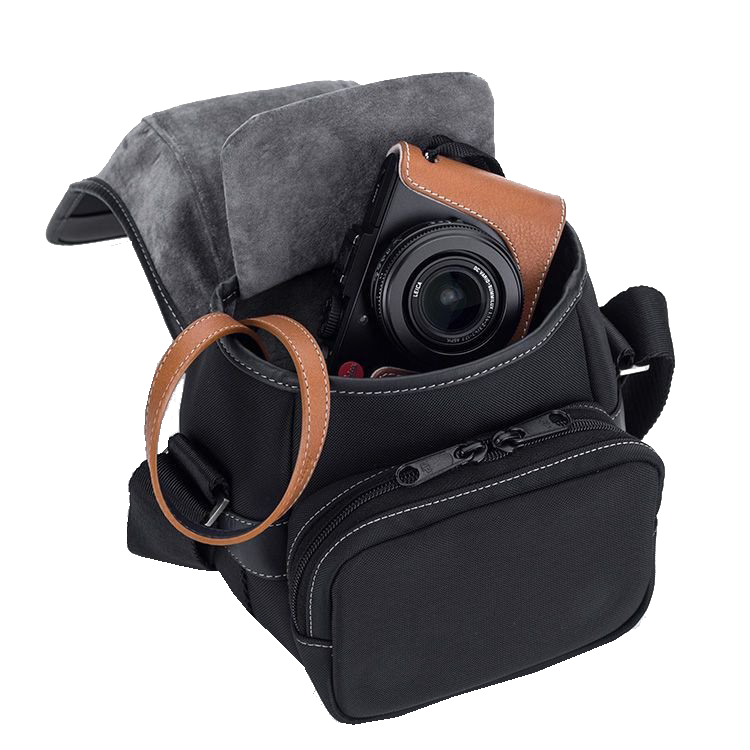 Whether you choose to place your lenses in pouches or camera bags, these bags over a period of time collect dust. This is to be expected, but their purpose is to protect your lens from damage from bangs and mishandling. Your responsibility is to vacuum your bags on occasion to keep the dust to a bare minimum at all times. 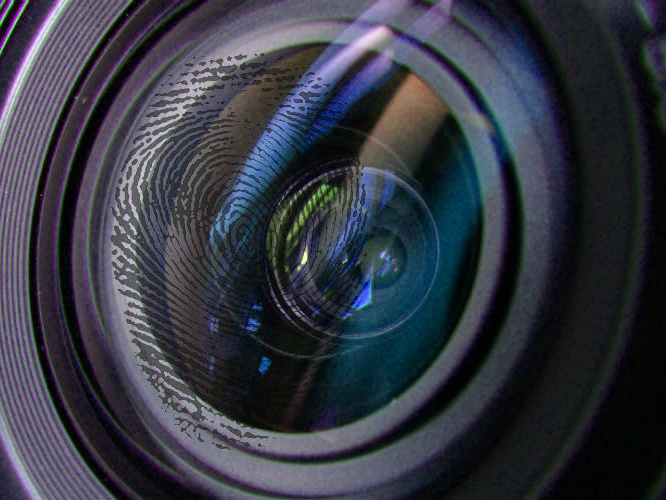 Fingerprints are a major issue for lenses. 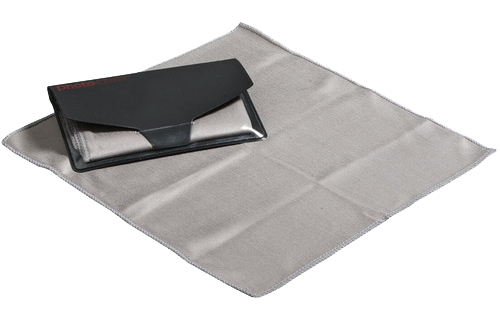 People intentionally or unintentionally make contact with the lens surface which leaves an oily residue that can’t be cleaned away by simple cloth wipe. 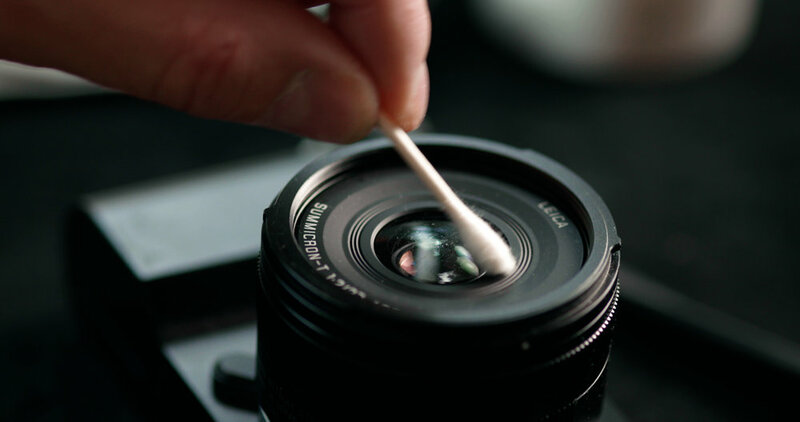 It is an error to believe that the oil from your fingers will not transfer to the cloth you use to clean your lenses. In fact, cloth absorbs the oil and dirt from your fingers which when used to clean a lens surface transfer this dirt and oil onto the lens surface. Keep your cap on at all times. 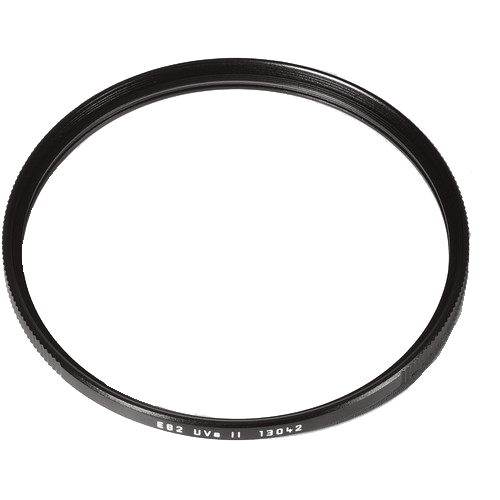 Yes, keeping your lens caps on is the best thing you can do to protect your lenses from unwanted dirt, oil, and possible damage. 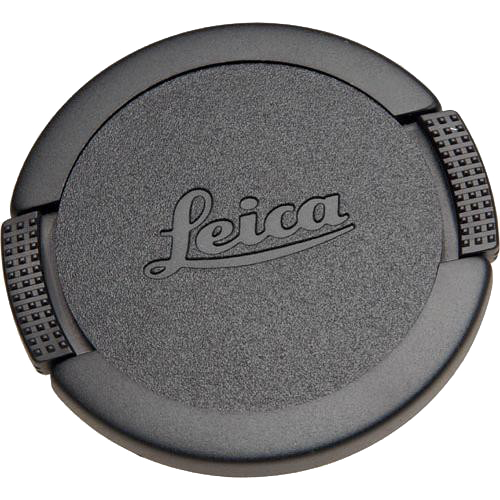 It is for this reason, at every workshop I give I say make it a habit to keep your lens cap on, this will become a habit which will help you to keep your lenses in proper working condition for a long time. 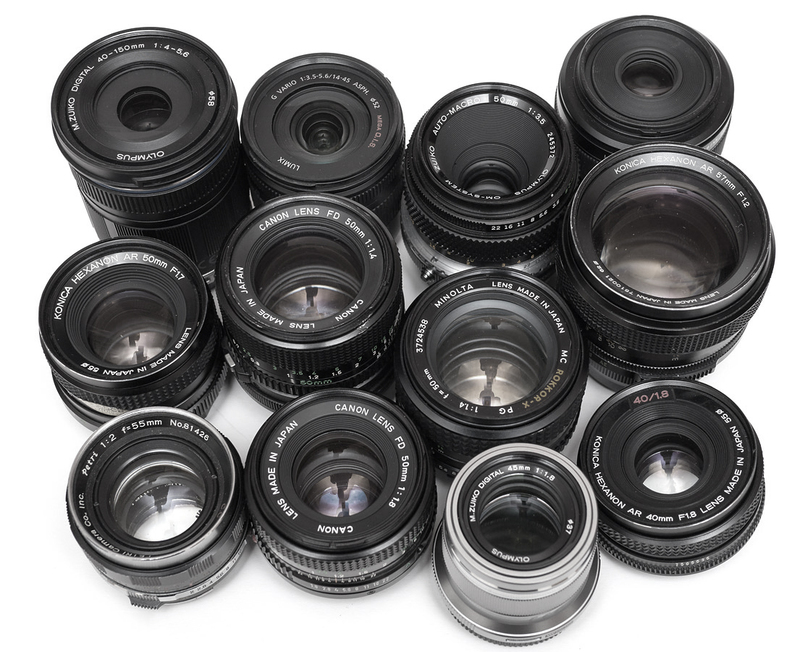 When you clean your lenses with a blower, remember to clean your lens caps as well because they gather dust. 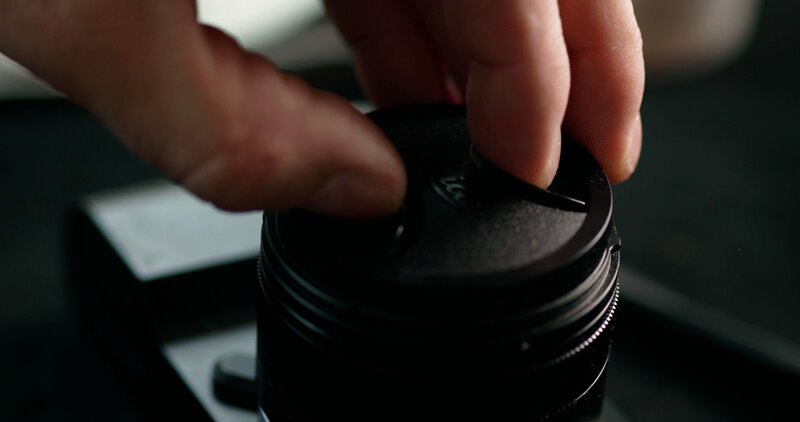 In fact, lens caps are your first line of defense against dirt and oil. Remember to make sure they are clean to start with. Remember to carry a blower to clean your lenses every time you begin and end your photographing session. Most people are lazy. They don’t take the time to do a procedure that would take them about a minute to perform. This results for the dust to accumulate on the front element of the lens. It is even more important to use a blower to clear any dust particles from the front element after you are done using it because when you use your lens, you are exposing it to dust and external elements. 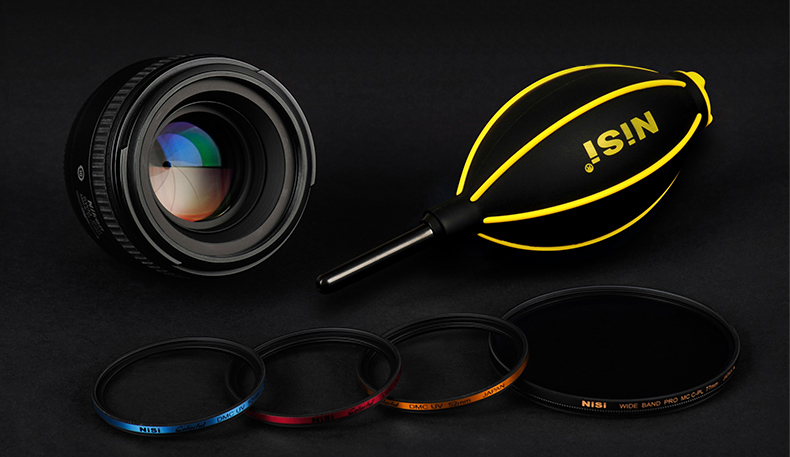 It only makes sense to store your lens in a clean manner. 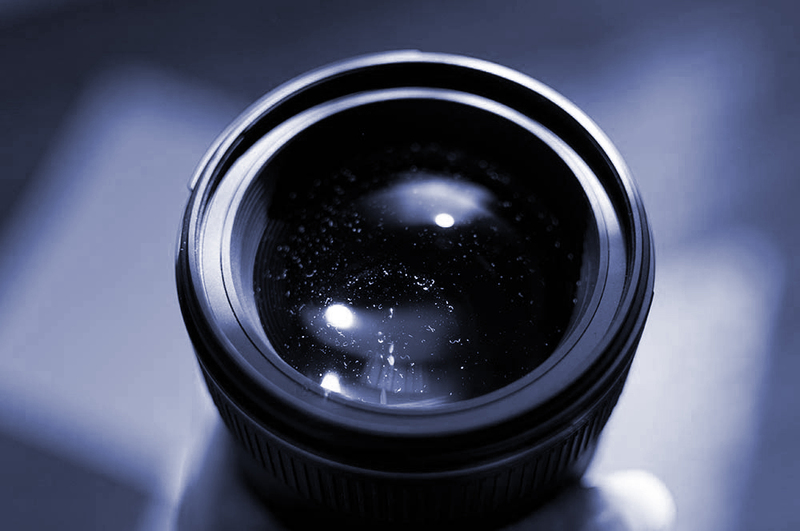 At times dirt or dust may deposit on the front element of your lens which can’t be removed by simple blowing procedure. At these times using a soft bristle brush will be the ideal remedy to hard to remove dust particles and dirt. Carry your brush in a sealed container to keep it from gathering dust which will deposit if not clean. 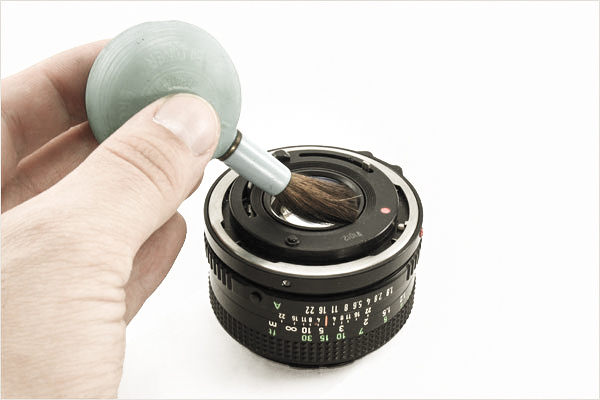 Cleaning your lenses is easy as one, two, three. I call it the three steps to a clean lens every time. Here are the steps. Start with the blower to remove all visible dust by blowing onto the lens surface from about 5 inches or 10 -12 cm. 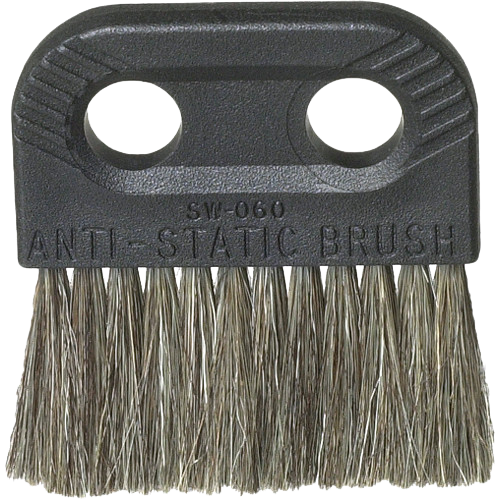 If any visible dust remains use a soft bristled brush to brush away. Never touch the lens surface with your fingers. Blow again after brushing to remove all residual dust. Wet one end of a cotton swab with bottled or canned pure water (never tap water) and remove extra moisture by simply tapping on a folded clean tissue. Begin cleaning starting from the center of the lens making a circular polishing motion until the outer edges of the lens surface. 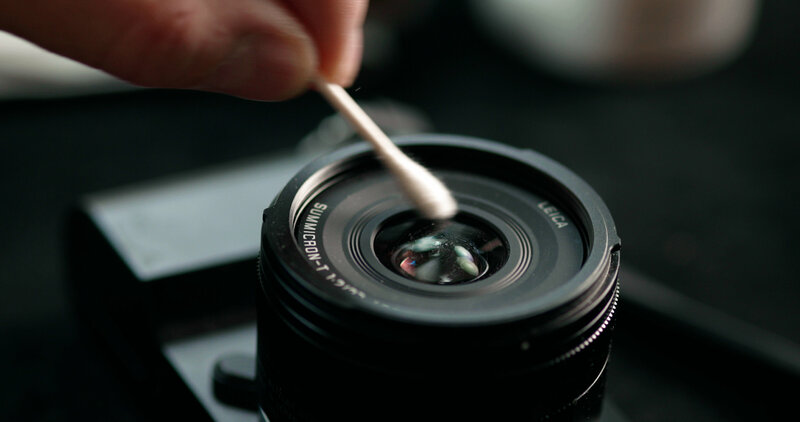 With the dry end of the cotton swab start from the outer edges of the lens and work towards the center, reversing the motion from the previous step. That is it. 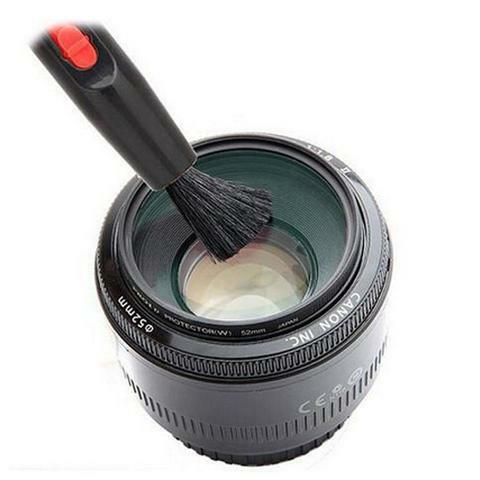 Your lens should be clean and free from all dust and oil. This ensures that your lens surface is free from all harmful or harsh chemicals and you have actually cleaned it the way a lens is polished. Although you are never to have contact with the lens surface, there are times we can make accidental contact with the front lens element. To ensure that you never have an issue you can perform all lens changing and cleaning operations with a surgical glove. This is only a precautionary step that I use when I perform extensive cleaning work on lenses that I own. 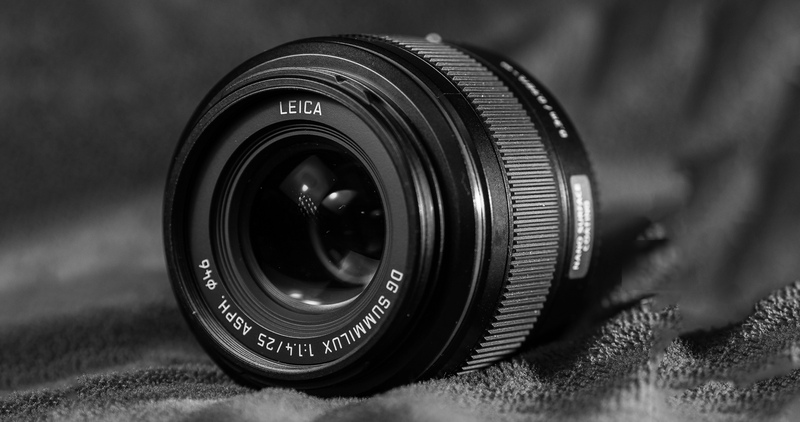 Lens filters are a much-debated issue. Should they be used or not? Do they actually help us to capture better photographs? This question I will answer in a separate review. 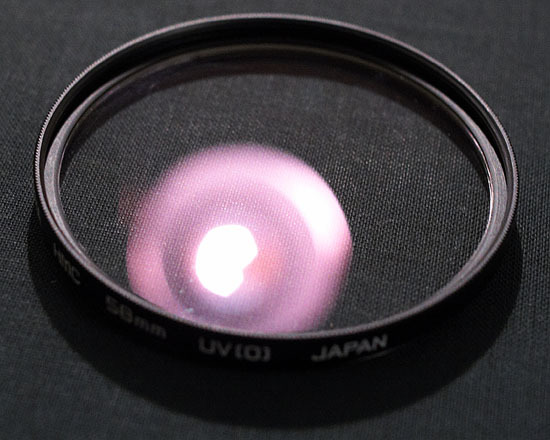 But, for practical purposes using a lens filter is one of the best ways to protect your lens front element from any possible dirt and dust. However, you should remove it for photographing under most circumstances. The reasons I will dwell into in my lens filter article. There are multitudes of choices for brushes. I recommend Kinetronics (static free) brushes for home use, and Dot Line retractable brushes for in field use because they are constructed of soft bristles that are ideal for removing any dust residual from lens surfaces. You can click on any of the names for the brushes to see their prices on Ebay. The key to having good lens cleaning brush is to have soft bristles that are rounded. Bigger the better is what I recommend. However, I prefer having a large one for at home or studio use for performing a proper cleaning operation. For use in the field, I always carry a smaller one. My favorites are Giottos Rocket Blaster and VisibleDust Hurricane blower. You can click on any of the names to see their prices on Ebay. 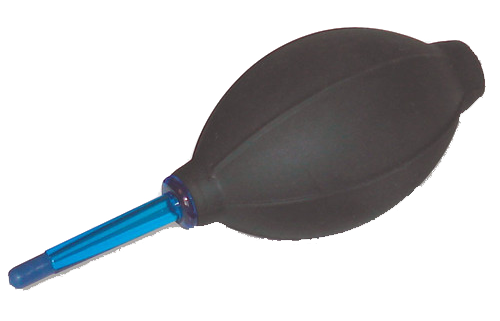 Remember blow with the blower before shooting and at the end. Avoid them at all cost. They are not meant to be used for cleaning lens surfaces. I know some lens accessory suppliers will be throwing eggs at me or have my share of protestors for offering a better way of cleaning your lenses. As we have stated in our mission agreement, we are independent; we are not here to sell you products that are sponsored. We simply wish to bring you the most informative reviews and articles. Period. We hope you have enjoyed this article and would help us keep independent by supporting us. This can be as simple as liking or sharing our videos, recommending it to a friend, or making a small donation through the link below. We look forward to seeing you in our next review or workshop. PLEASE DONATE TO KEEP OUR REVIEWS INDEPENDENT.